No one likes to leave their home or give up their independence; however, sometimes it is unavoidable due to the state of one’s health. At Garden Home we understand what you are feeling as you make the adjustment to a new way of life. How do we know so much about your feelings? It’s simple –experience. 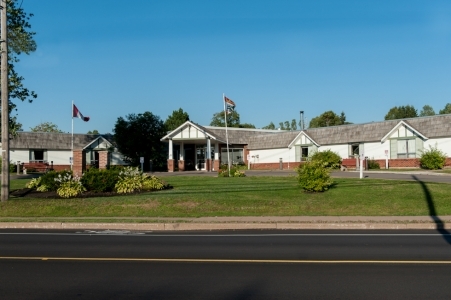 We are part of the organization that pioneered Licensed Community Care in Prince Edward Island. At our facility you will become part of our extended family. It will consist of your fellow residents, management and staff, and volunteers. However, you will remain you. Because you are unique.Your needs are not the same as everyone else’s. 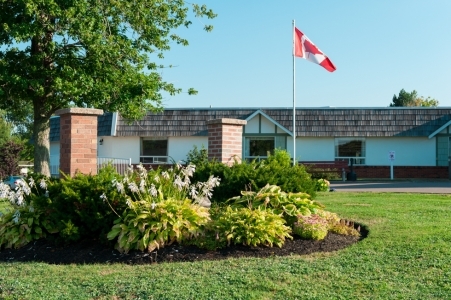 At Garden Home that will be acknowledged in your individualized care plan.